When Willie’s IRS problems became public, an auction/benefit was held here in Austin at the Broken Spoke, THE classic honky tonk that still survives to this day. The place was packed of course, with many fans & friends unable to get inside even. 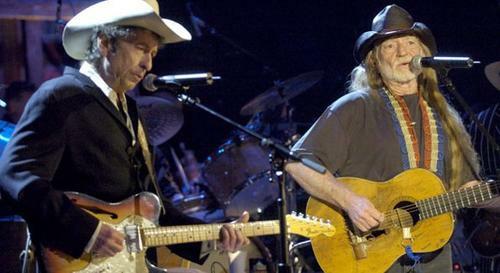 On stage, Willie’s stuff was auctioned off for IRS payoff dollars. People bid generously for items, running up each price, only to finally win the bid, write the check, & donate it back to Willie. Only one example of the love given to one who has given so much to so many! 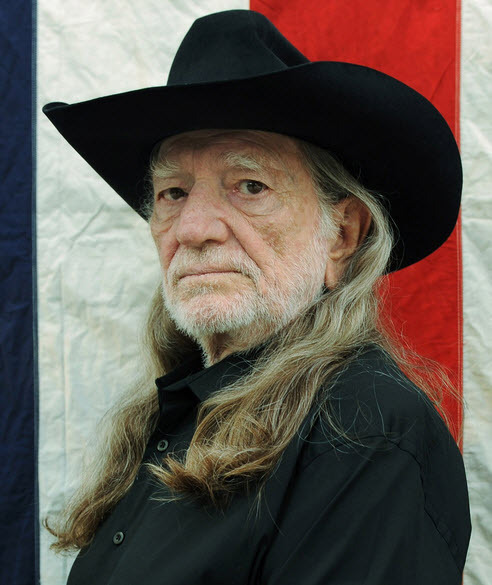 Happy Birthday Willie, & God Bless. 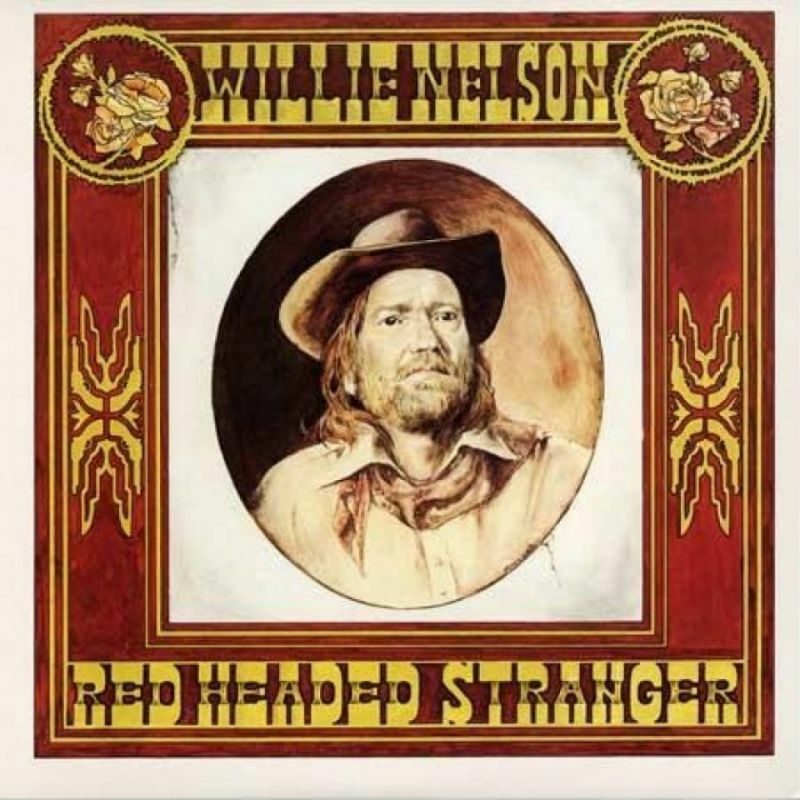 Ya’ll out there in the world, go have yourselves a Willie kinda day! 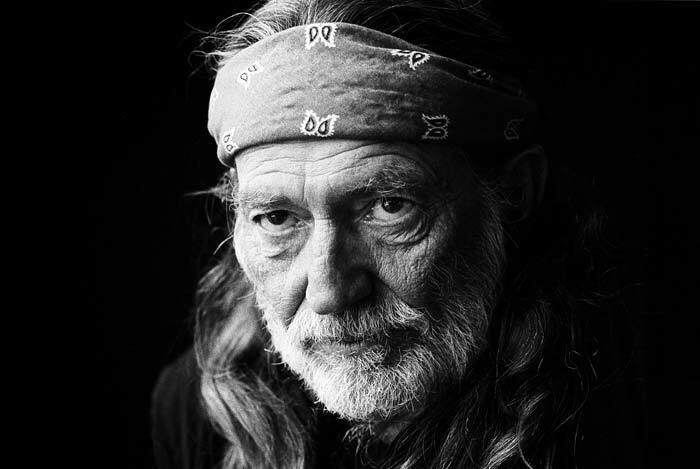 There will never be another Willie he is the greatest and he done it his way. 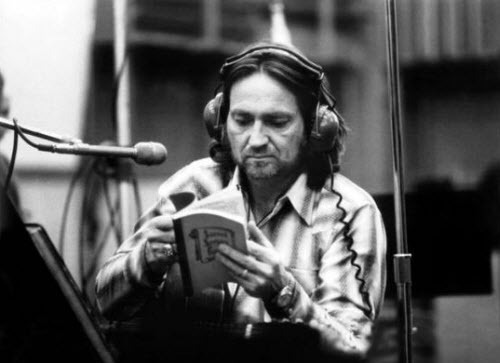 An american classic – Willie Nelson – unparalleled !